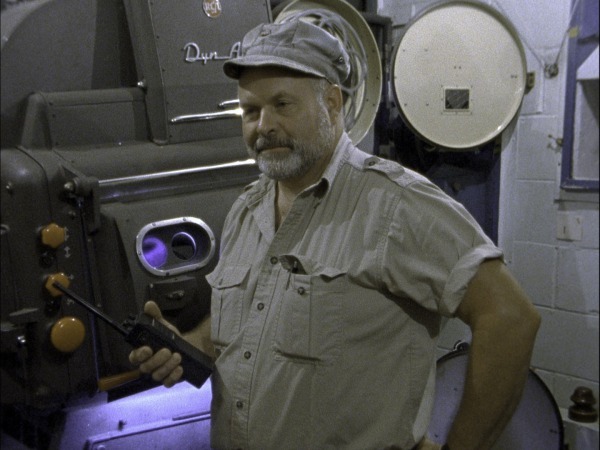 This film follows head projectionist Dave Mead for a weekend at the Wellfleet Drive-In as he operates the original 1950s-vintage projectors and talks about his craft. For personal use only--not for public exhibition. The preferred public exhibition format is 35mm. These are very large files!